Our product range includes a wide range of industrial die castings, die castings, mill head casting for ball mill and mold casting. 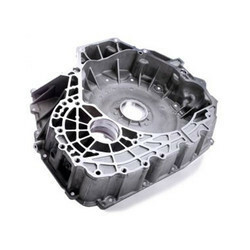 Riding on unfathomable volumes of industrial expertise, we are offering an excellent range of Industrial Die Castings. Widely demanded in electric power house and railways, offered die castings are available in variegated sizes, specifications and designs. We design these die castings by our skilled professionals by utilizing superior quality raw material and progressive technology in adherence with industry standards. 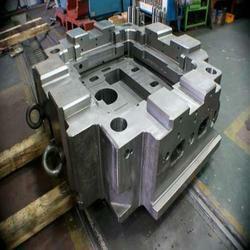 Clients can avail these die castings from us at nominal prices. Being a client-centric organization, we are engaged in offering a distinct collection of Aluminum Die Castings. 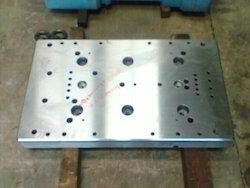 Our adept professionals’ design these die castings using the finest quality aluminium and advanced technology in line with industry standards. The provided die castings are sternly tested against varied parameters, used in power and electronic industry. Besides, we offer these castings to our clients at market leading prices. 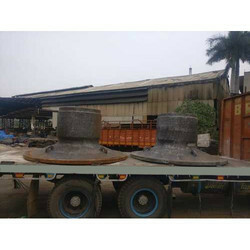 Being a customer oriented firm, we are engaged in offering a wide range of Duplex Steel Casting. The provided steel casting is designed by our skilled professionals using superior quality raw material and the latest technology used to cater the requirements of engineering goods manufacturing and mining industry. So as to ensure its flawlessness, offered steel casting is rigorously tested on varied parameters by our quality examiners. Looking for Die Castings ?